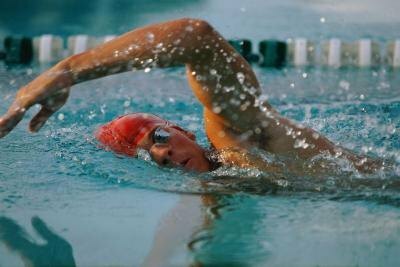 In the style free it is normal breathing every two strokes, this means that we always breathe through the same controller. 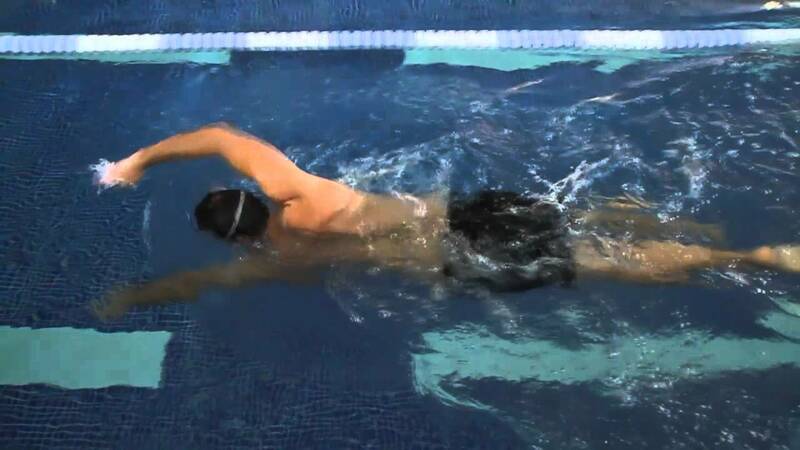 If we try to breathe every three strokes at the beginning it is hard but it is a good way to improve the performance in the crawl style and also improve our lung capacity, since it will take more time to take air. 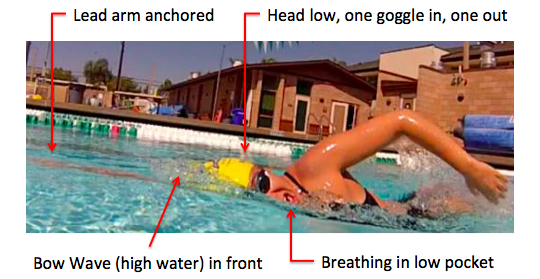 Breathing on both sides to swim front crawl It is not very common but advisable. 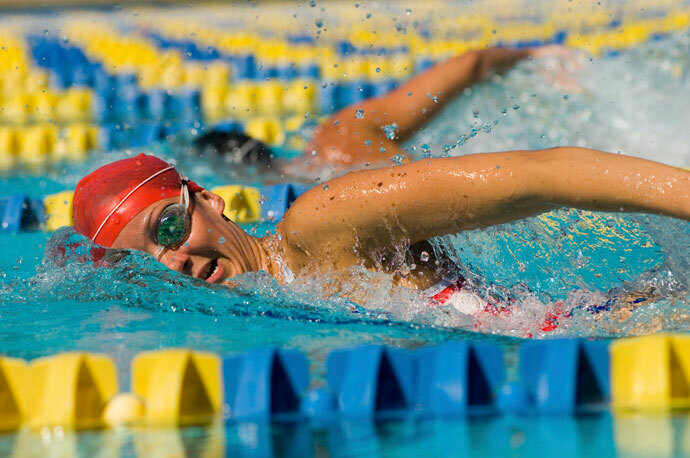 A good command of breathing when we go swimming involves a swim more quickly and fluidly, in fact breath is the first thing that is taught to the children when they learn to swim. Breathe through the non-dominant side going to do that we improve on the technique and solve problems of asymmetry. To start breathing through your bad side You can help in a table and while you do crawl feet removing the head to breathe by your side not usual. The first sensations are strange, even it seems that you are learning the technique again, but when you internalize and automates the rotating head on the other side feels greater freedom and technical improvement. 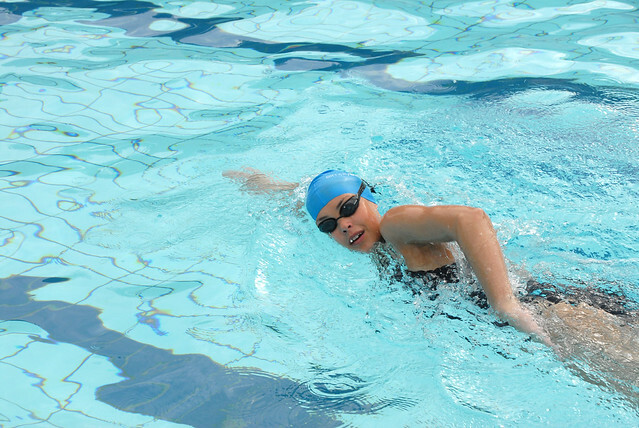 In addition to the technical inconveniences at the beginning, a key factor is the sensation of shortness of breath. It is normal when our body is used to the oxygen with some frequency, but like everything else in the sport, is a matter of adaptation. 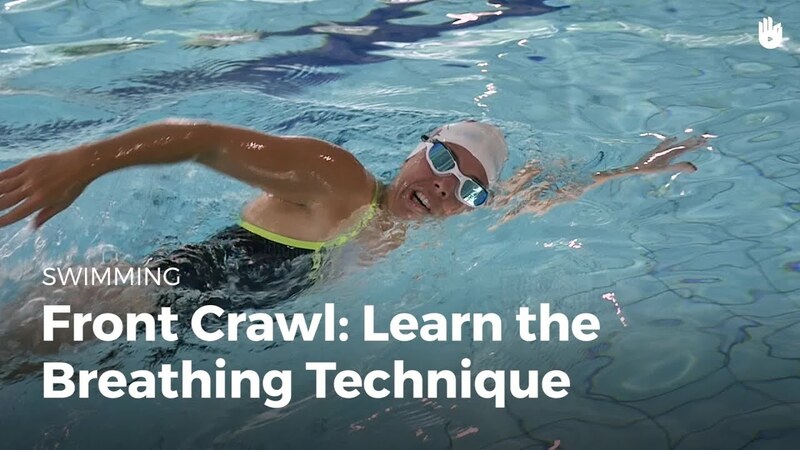 Test to swim 25 metres front crawl breathing every three strokes, if at the end of the series you feel a shortness of breath stopping about 10-15 seconds and retrieve the breath, then back to make another series. Don’t expect the first day miracle make, but little by little you will notice as you have more lung capacity. 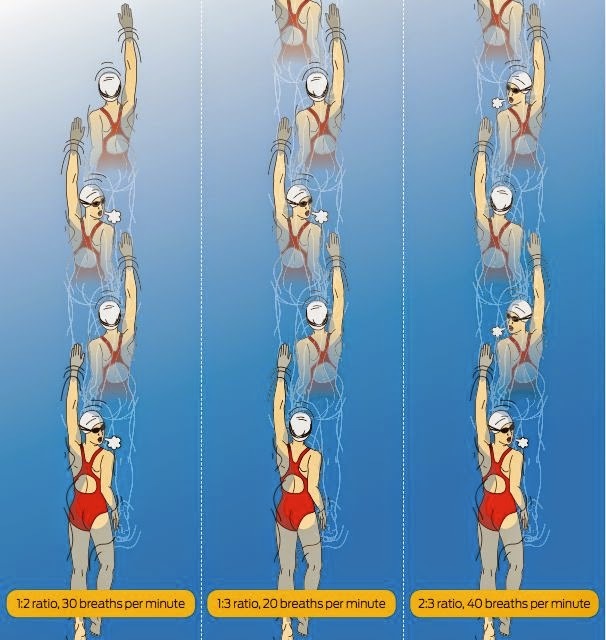 Is Bilateral Breathing Important in Swimming?